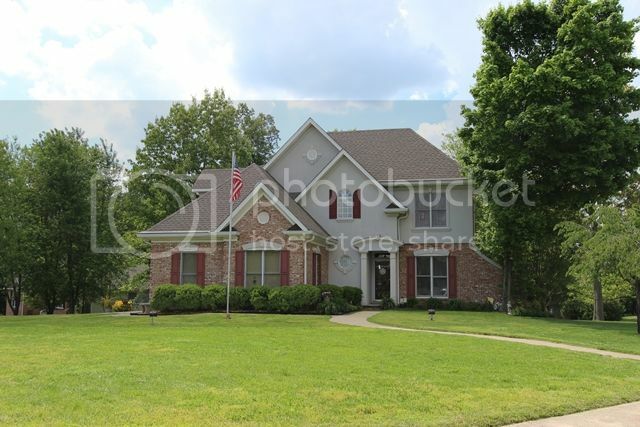 There are not many golf course communities in Clarksville but this one is especially nice. It is located about 7 miles south of Exit 11 off of Interstate 24. 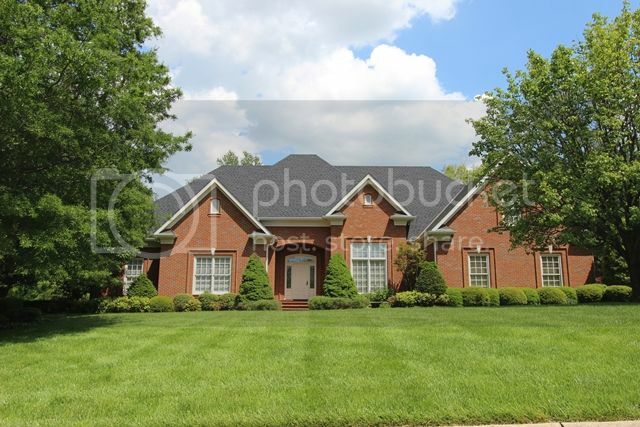 In fact as you leave Clarksville and head to Nashville you will see the greens and the gorgeous homes Eastland Green. Many of the homes were custom built and back up to the golf course. The lots are big and spread far apart. It has an estate feel to it and with the lovely yards it is pleasing to see this pretty neighborhood. Several of the homes have pools and now that the new Carmel Elementary School is open children can actually walk to school. The other schools are Rossview Middle and High Schools. If you want to know more about the schools click on this link to the School System's website. 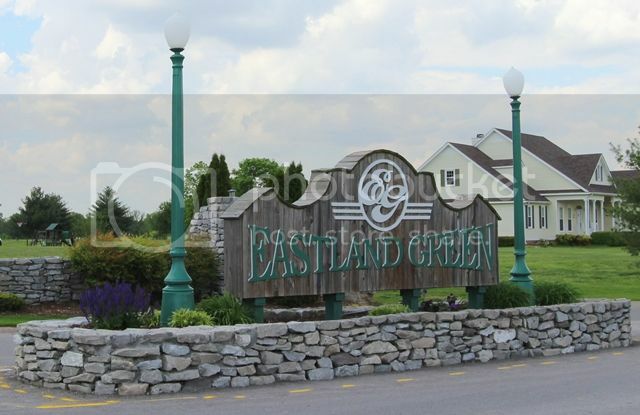 Why do homeowners like Eastland Green? If they are golfers they like the fact that a beautiful golf course is close by. The like the luxury look of the neighbrohood nad that it is away from the city and has no city proeprty taxes. There is no city sewer but the lots are so large that should not be a problem. Last but not least is there is no Homeowners Association or requirements. The size of the homes is indicative of the prices. Expect to pay $300,000 to $1,000,000 for someof the homes. 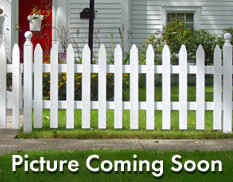 If this is thetype neighbrohood that appeals to you, then let start your home search now. 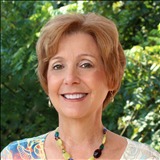 Contact Debbie Reynolds at 931-320-6730 and we will see what is available in Eastland Green and other neighborhoods. 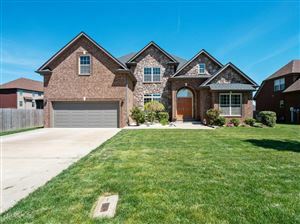 Search for all available Homes for Sale in Eastland Green Here.